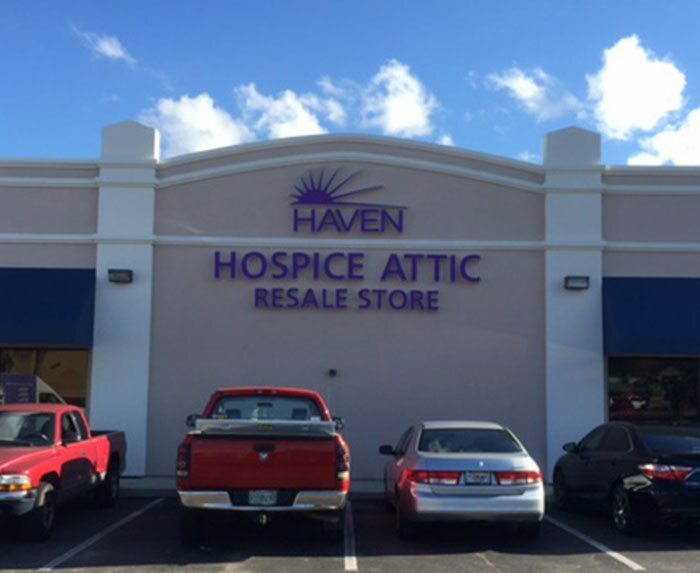 Sales generated at the Attic Resale Stores directly financially support Haven patients and families as well as many other people in the community served by our programs and services. 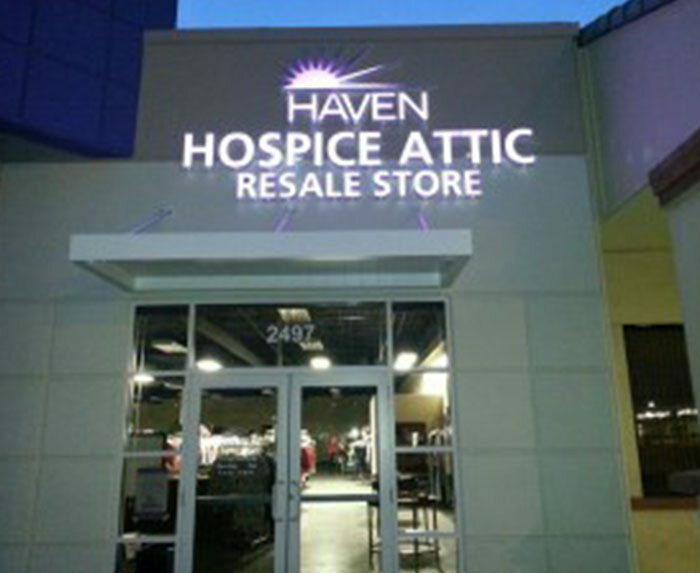 The Attic Resale Stores depend on the generous support from donors, volunteers and shoppers. The donations you bring to our stores create the inventory. We appreciate the generous people who donate new or gently used items. 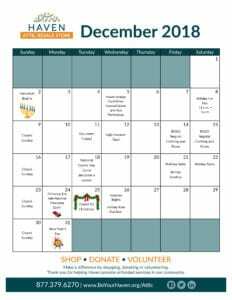 Countless individuals, businesses and organizations generously donate items ranging from housewares and furniture to clothing and children’s toys. 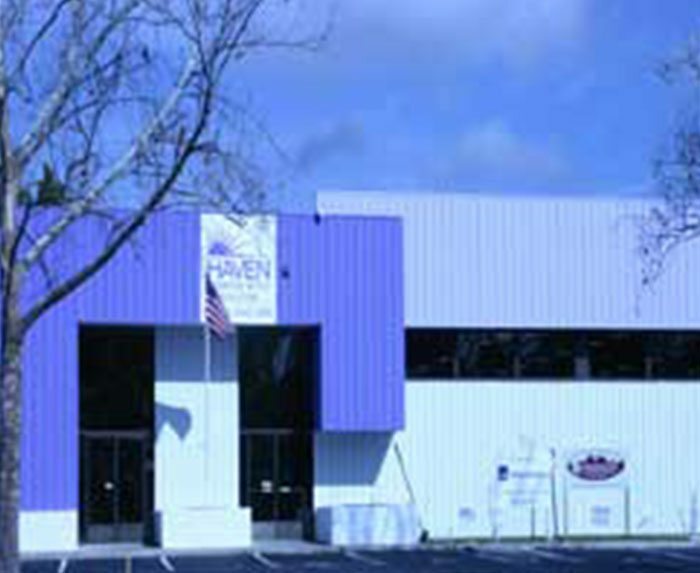 We appreciate all donations of clothes, electronics, appliances, housewares, furniture and more. Please click here for our Donation Guidelines. We will be happy to pick up large items. Please contact your local store to arrange a pick-up. We are thankful for our customers who love shopping for unexpected treasures at our Attic Resale Stores. We restock with new items daily, and you never know what you’ll find at the Attic. Every shopping trip is a treasure hunt! 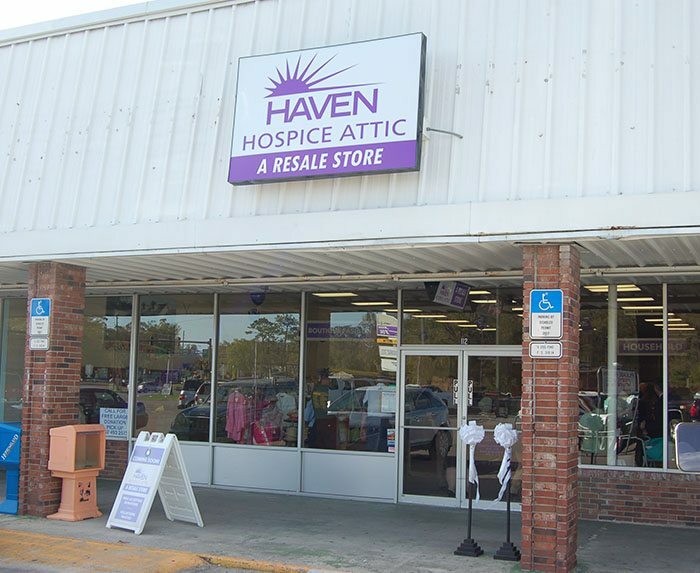 It is our Haven Attic volunteers who make the stores a success. They spend time sorting donations, stocking, and making friends. 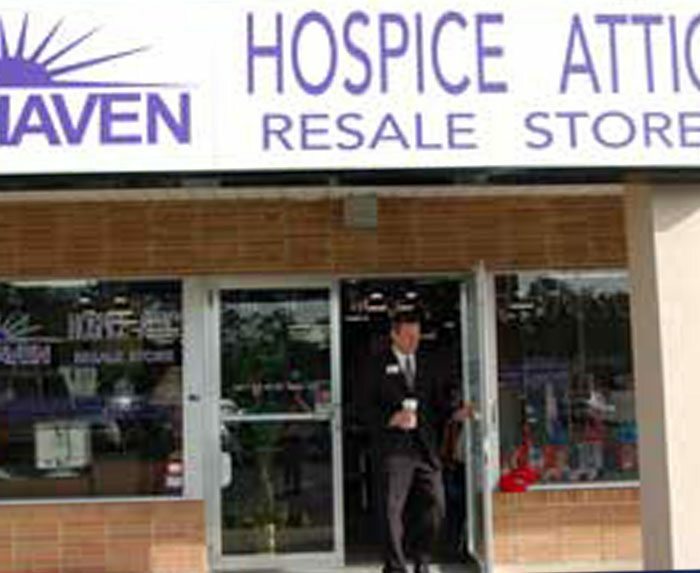 Beyond that, they help people throughout the Haven community who need an affordable place to shop. We are always seeking energetic, conscientious volunteers who are committed to our mission. We could not operate without our volunteers! Another way to support the Attic is hosting a donation drive or bringing the Rollin’ Attic truck to your place of business or neighborhood. Call your local Attic store for more details. 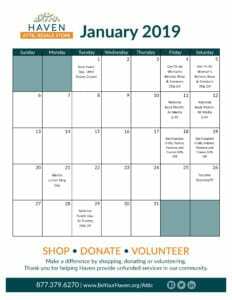 If you are interested in becoming a volunteer, please complete the online application and call Volunteer Services at 800.727.1889. Thank you.